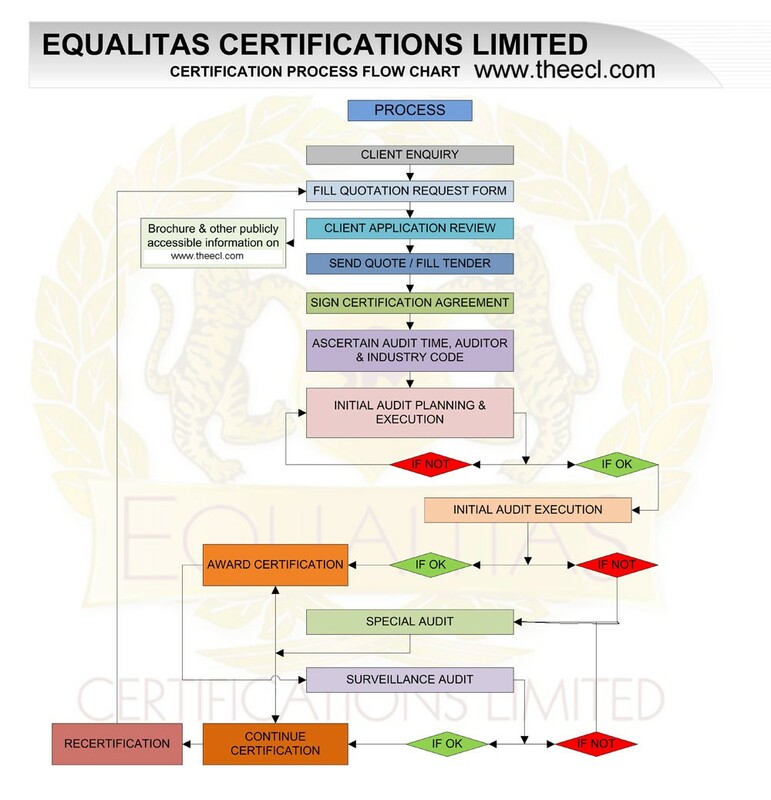 Equalitas Certifications Limited (ECL) has implemented a documented management system, meeting the requirements of various international standards for providing 3rd party management system certification services since 2009. It has added CMMI flagship into its product portfolio and proudly announce that it is supporting and handhold its various clients in Software projects. ECL is a reputed CMMI Institute Partner, recognized for providing CMMI Development/Services/Acquisition Consulting and Training services for Software Development, Production Support and Maintenance including Enhancements and Testing projects. ECL is heading towards adding the CMMI Appraisal services on all the constellations by introducing experts in the field of IT and trained on CMMI SCAMPI A (a systematic methodology to conduct a CMMI Appraisal). provide independent, impartial, dynamic, value added and cost effective certification and assessment services. ECL understands the importance of impartiality and manages conflict of interest and ensures the objectivity of its management system certification activities.